Chinese broccoli is an edible green plant which is cultivated for its edible flower stalks. It belongs to the family Brassicaceae (alt.Cruciferae). 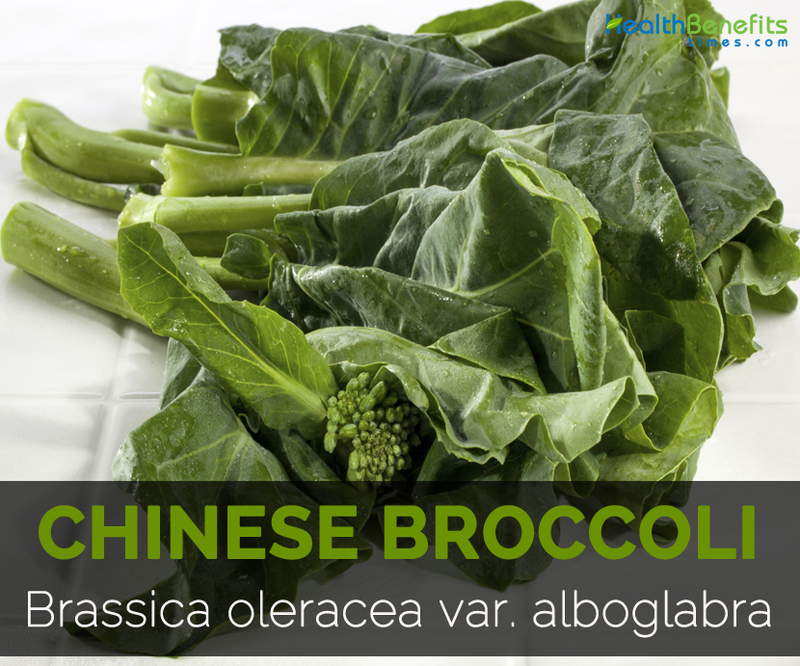 Asparations, Asparation, Bimi, Baby Broccoli, Broccolini, Broccolette, Tenderstem Broccoli, Sweet Baby Broccoli, Broccoletti, Tenderstem are other common names of Chinese broccoli. It is an annual plant which thrives in fertile soils and temperate, mediterranean or subtropical soils. The plant grows up to 5-30 cm high. It has thick stem which is 15-20 cm long and 2 cm in diameter. The leaves are round or wavy in flat, glossy and blue to green in color. 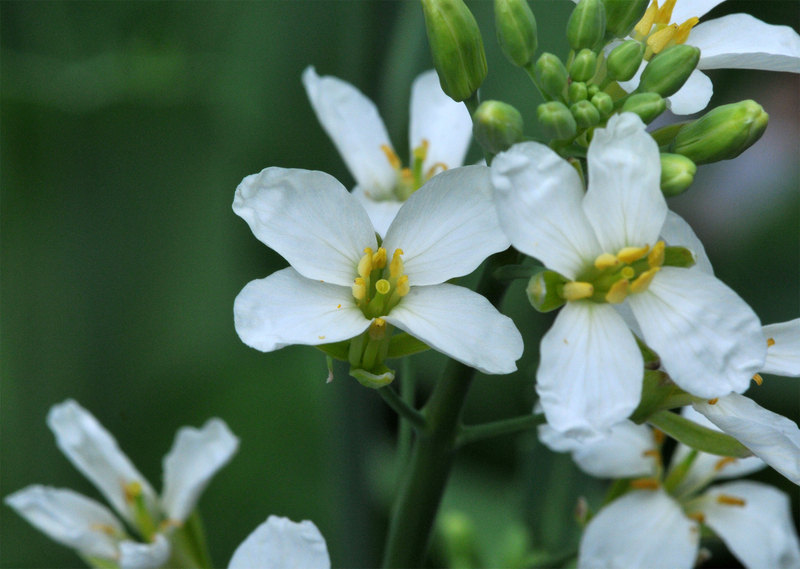 The flowers of Chinese broccoli are white. Chinese broccoli is originated in Mediterranean. 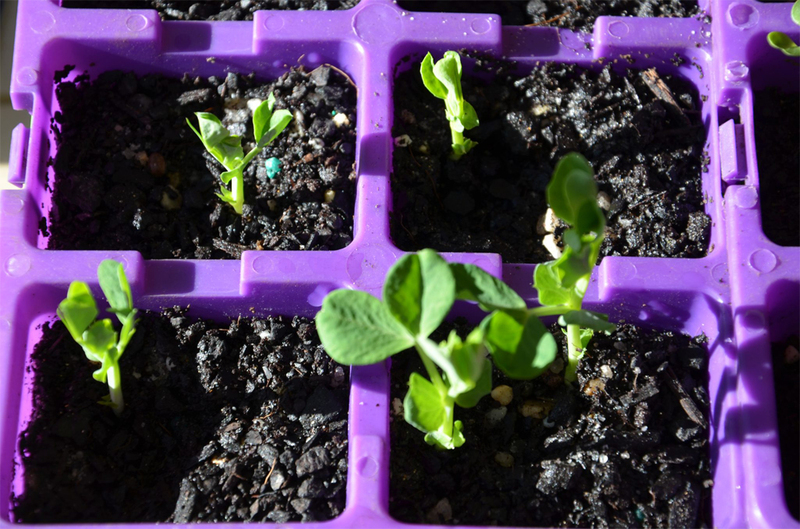 It is the earliest varieties of Brassica which was cultivated. It is widely cultivated in Southeast Asia and South China which is presented in small quantities in Europe, Japan and America. The serving size of 100 grams contains only 30 calories. 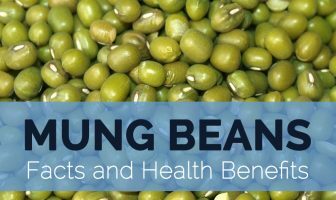 It grants 8000% of Vitamin B6, 74.25% of Vitamin K, 60.87% of Manganese, 32.89% of Vitamin C, 12.29% of Vitamin A, 11.77% of Vitamin B2 and 10.50% of Calcium. It offers various amounts of minerals, nutrients, lipids and vitamins which provides various benefits. Chinese broccoli is rich in nutrients and good source of Vitamin C, Vitamin K and Vitamin A. It also provides folic acid and high dietary fiber. 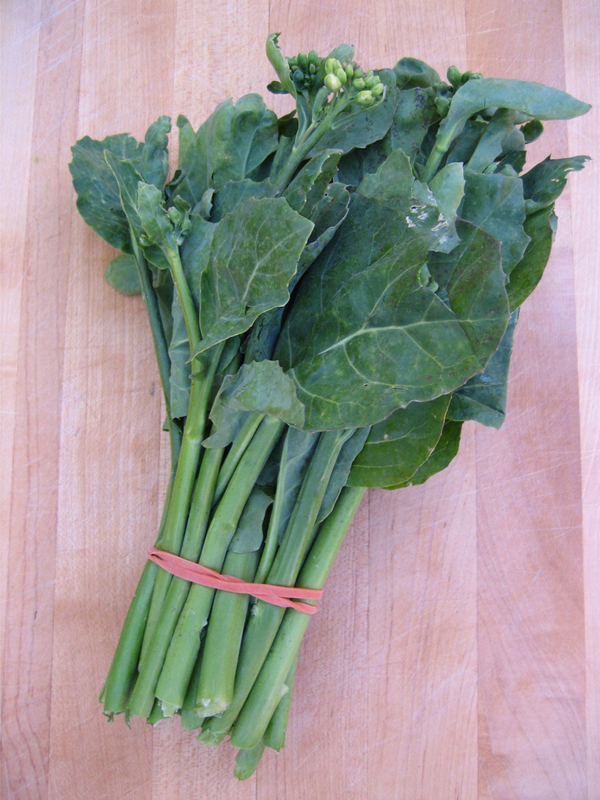 The raw Chinese broccoli provides more nutrients than the cooked one because the cooking may lose the nutrients. Vitamin B6 is essential to regulate the homocysteine levels in the blood. High homocysteine level leads to inflammation, blood vessel and heart disease. An inadequate amount of Vitamin B6 leads to the homocysteine and plaque buildup which damages the linings of blood vessels and result stroke and heart attack. The studies show that the intake of Vitamin B6 with folate helps to reduce the homocysteine levels and repair the damage of blood vessels. It also manages the cholesterol level and blood pressure which are the main causes for heart disease. An inadequate amount of Vitamin B6 increases the pain and symptoms of rheumatoid arthritis. The people with rheumatoid arthritis needs Vitamin B6 more, as they suffer from joint pain and muscle aches because of chronic inflammation. Vitamin B6 helps to eliminate the pain and aches in the joints and muscles caused by arthritis. Vitamin K helps to prevent the hardening of arteries which is one of the causes for heart attacks. It removes calcium from arteries which does not allow the deposit of hard and dangerous plaques. The studies show that Vitamin K is a vital nutrient which helps to reduce the inflammation and prevent cells which line the blood vessels such as arteries and veins. The intake of adequate amount of Vitamin K helps to maintain blood pressure and reduces the risk of cardiac arrest. Vitamin K helps to maintain the calcium in the bones that helps to reduce the chance of osteoporosis. The studies show that Vitamin K can prevent the loss of bone in some people having osteoporosis. The body requires Vitamin K for using calcium in order to build bones. Evidence shows that Vitamin K helps to promote the bone health and lowers the chances of fractures in the postmenopausal women who have the high chances of osteoporosis. The evidence shows that Vitamin D and K affects the balance of calcium which is vital for the bone metabolism. The intake of foods rich in Vitamin K by an injured people helps to prohibit the sprained ankles and cure broken bones. The intake of manganese with the minerals such as zinc and calcium helps to treat the lung disorders such as chronic obstructive pulmonary disease. Manganese helps to reduce the oxidative stress and inflammation by the production of SODs that is essential to heal lungs. Oxidative stress is the main cause for the respiratory disorders such as chronic obstructive pulmonary disease. Vitamin C helps to upgrade the cancer fighting effects of drugs which are used in the chemotherapy. Vitamin C targets the cells that required the nutriments without harming the normal cells. The research shows that Vitamin C is a cost effective remedy for cancer such as lung and ovarian cancer. Vitamin A counteracts the free radicals which damages the cells and tissues. It prevents the cells of being overactive. The inflammation and food allergies are the cause of overreacting of immune system to the food nutrients. The intake of Vitamin A helps to reduce the food allergies by preventing the harmful overreaction. It reduces the inflammation which helps to reduce the chances of neurodegenerative diseases such as Parkinson’s disease and Alzheimer’s disease. Vitamin B2 helps to deal with the migraines and pain caused by it. The high dose of riboflavin of 400 mg helps to prevent the headaches and cure the one who experience the migraine attacks. The riboflavin supplements acts as an aid for headache and lowers the migraine frequency by reducing its symptoms as well as pain caused by a migraine and also shortens its duration. Calcium and Vitamin D helps to optimize the glucose metabolism and prevent diabetes. Both have direct effect on pancreatic cells which helps to control the secretion of insulin and level of blood sugar. Calcium is a vital component for the cellular process which occurs in the insulin responsive tissues such as fat tissue and skeletal tissue. The research shows that thiamine prevents the vision ailments such as glaucoma and cataracts. It is because it is able to influence the muscle and nerves signaling which is essential for the relay of information from eyes to brain. Calories 30 Kcal. Calories from Fat 6.84 Kcal. Calories 19 Kcal. Calories from Fat 5.67 Kcal.